 Join Yahoo News’ Editor-in-Chief, Daniel Klaidman, and Chief Investigative Correspondent, Michael Isikoff, for a special live video taping of Skullduggery. The weekly podcast offers a deep dive into the high-stakes investigation into Russia’s effort to subvert the 2016 election and allegations of collusion by the Donald Trump presidential campaign. Daniel Klaidman is Editor in Chief of Yahoo News, a role that he’s held since December 2017. Klaidman first joined Yahoo News in 2014, as Deputy Editor. 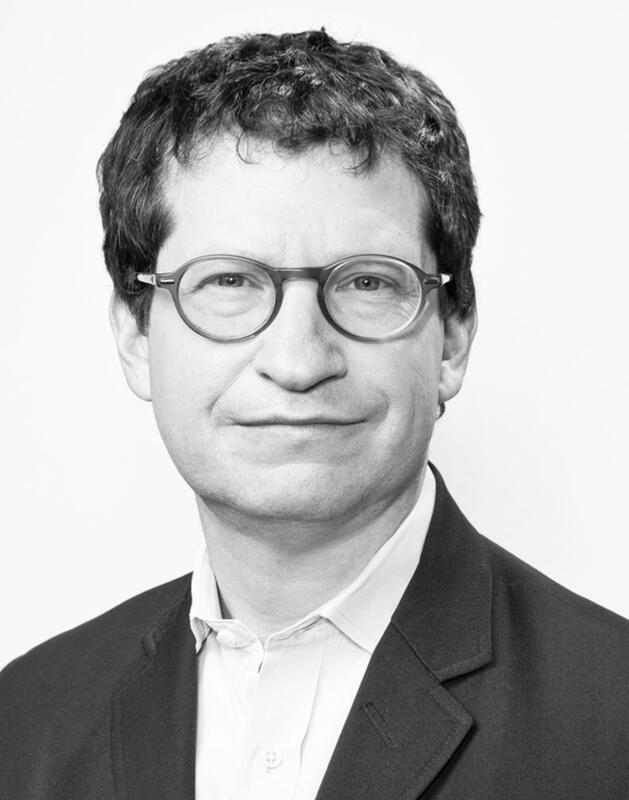 Prior to Yahoo News, Klaidman spent more than a decade at Newsweek, where he served as managing editor from 2006 - 2011, and held a number of roles including Washington Bureau Chief, National Political Correspondent, and Middle East Correspondent based in Jerusalem. He’s conducted interviews with world leaders such as Prime Minister Benjamin Netanyahu, Prime Minister Ehud Barak, former Israeli Foreign Minister Shimon Peres and former Libyan leader Muammar Khaddafi. Michael Isikoff is chief investigative correspondent for Yahoo News, where he digs into national security, money in politics, and whatever else strikes his fancy. Previously, he was an investigative correspondent for NBC as well as a staff writer for Newsweek and the Washington Post. Isikoff has written THREE New York TIMES best-sellers, "Russian Roulette: THE Inside Story of Putin's War on America and the Election of Donald Trump" (with David Corn), "Hubris" (with David Corn), about the selling of the Iraq War and "Uncovering Clinton: A Reporter's Story." Skullduggery is a new podcast from Yahoo News focused on Washington scandals in the Trump era and their impact on today’s politics. Conceived and co-hosted by Yahoo News’s Chief Investigative Correspondent Michael Isikoff and Editor in Chief Daniel Klaidman, the podcast offers a deep dive into the high-stakes investigation into Russia’s effort to subvert the 2016 election and allegations of collusion by the Donald Trump presidential campaign. Every Friday, Skullduggery will break down the latest revelations in the Russia scandal, offering authoritative analysis while helping listeners discern which developments really matter and which are overblown. IIsikoff and Klaidman won’t just be recapping the latest news on the Russia investigation, they’ll be breaking it too– just as they have since the earliest days of the 2016 election. Skullduggery will feature Yahoo News’ own exclusive reporting – as well as newsmaking interviews – making it a unique offering among political podcasts. Isikoff and Klaidman will provide historical context, offer insights and exchange old war stories to illuminate today’s probes and controversies. It will be substantive but personality driven, informal yet authoritative, feeding off the personal chemistry between two veteran reporters who have been friends and colleagues for more than twenty years.